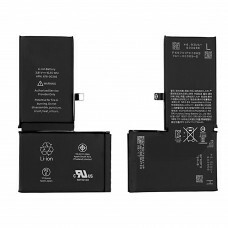 Product SpecificationBattery Type : Li-ionVoltage : 11.4V Capacity : 3080mAh / 37WhColor: Black.. 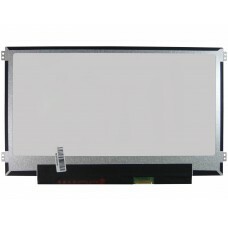 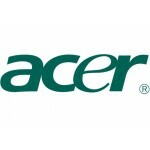 Compatibility:B116XAK01.2Comments:For Touchscreen ModelsPart Type:On-Cell Touch Display Size:11.. 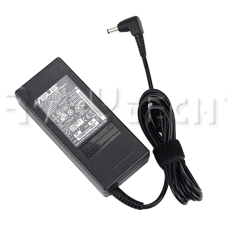 Specifications: Voltage: 5V/9V/12V/15V/20V Current: 2A/3A/3.25Connector: USB-C TYPE-CCompa.. 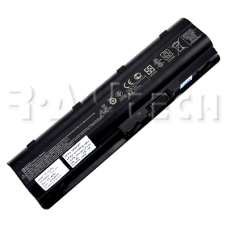 Product Specification:Battery Type: Lithium-ion (Li-ion)Voltage: 14.8VCapacity: 45WhC.. 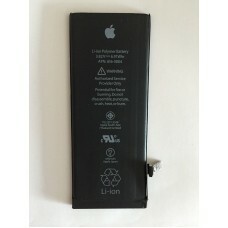 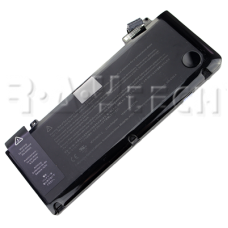 Product Type: Replacement Battery BRAND NEW, Cell Type:Li-ion Voltage:10.8V Capacity: 5200.. 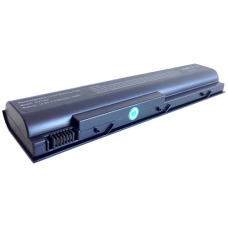 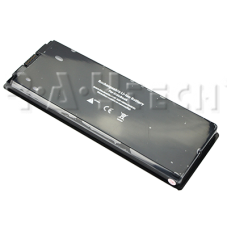 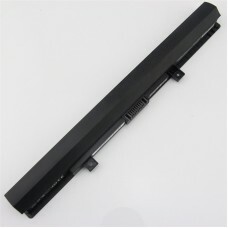 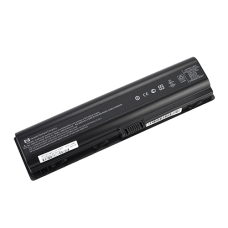 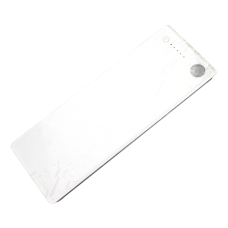 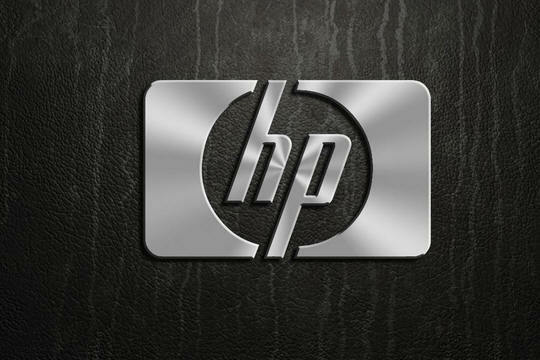 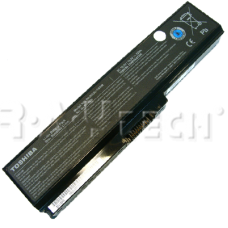 Battery Type :li-ion Voltage : 10.8v Capacity:4400mah Color : Black ProductType : Original bat..
Genuine HP Laptop Battery Cell Type:Li-ion Voltage:10.8V Capacity: 47WH/4400mAh C..
Specification: Condition: Original battery-Brand New Cell Type:Li-ion Voltage:10.8V .. 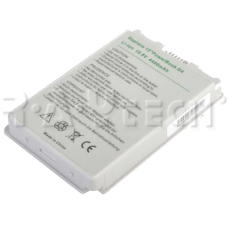 Specifications Voltage: 14.6V Capacity: 2620mAh Condition: Brand New Original Battery &n.. 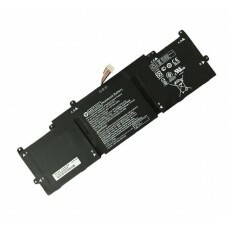 Specifications: Battery rating: 14.4V Battery capacity: 2085mAh (32Wh) Type: re.. 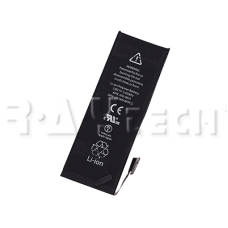 Battery Type : Li-ion Voltage : 10.8V Capacity : 4200mAh Color: Black Condition : Brand ..
Features： Battery Type: Li-ion Battery Volt:11.4v Battery Capacity:3400mAh Color: B..
Voltage:10.8V (11.1 Volt compatible) Capacity:4400mAh Cell Qty:6 Color:Black Cell material: Li-ion&n.. 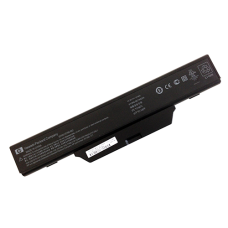 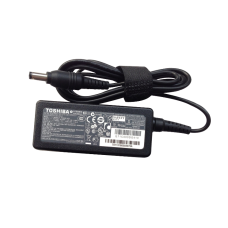 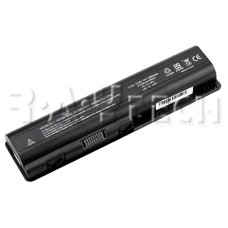 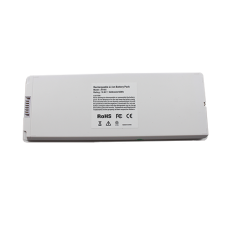 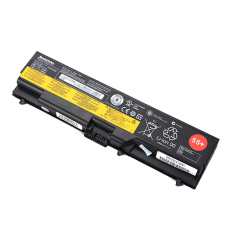 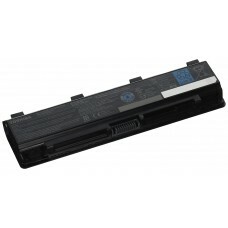 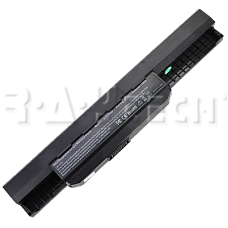 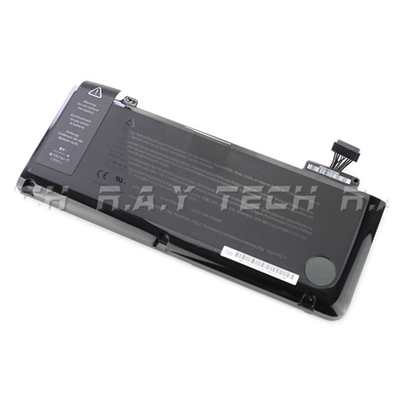 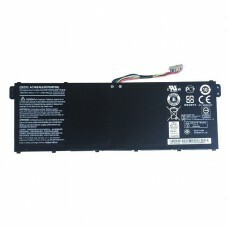 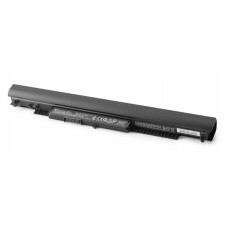 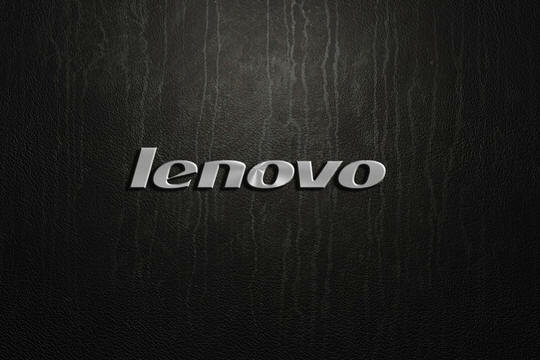 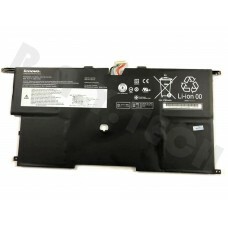 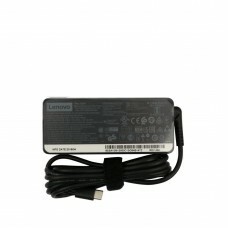 Specifications Brand：Lenovo Thinkpad Input: AC/DC 100-240V 50-60Hz Output: 20V 2.25A Power: 4.. 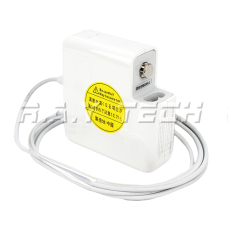 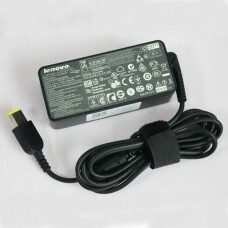 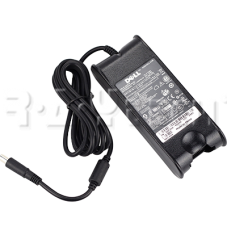 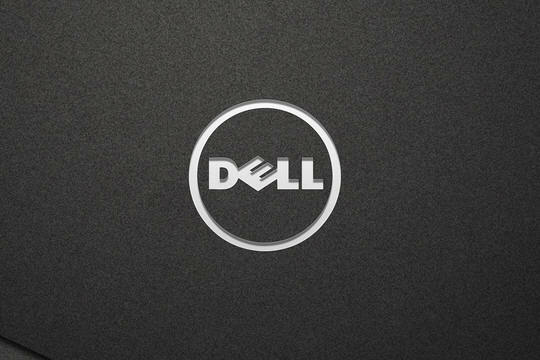 Specifications: Input: AC 100-240V ~ 50 60Hz, 1.5A 60W Out..
(L13)Original Dell 19.5V 4.62A 7.4x5.0mm 90W PA10 Power Adapter. 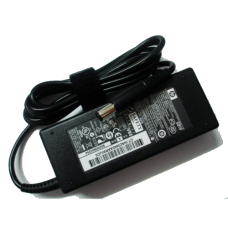 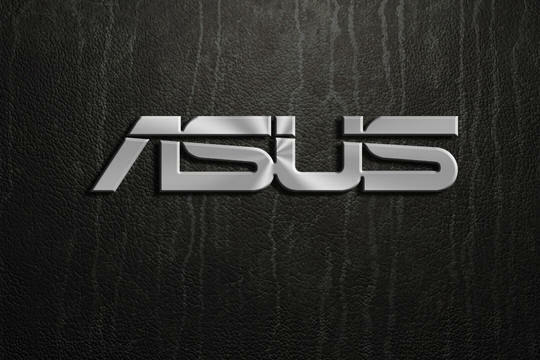 (L12)Original Asus 19V 4.74A 5.5x2.5mm 90W Power Adapter. 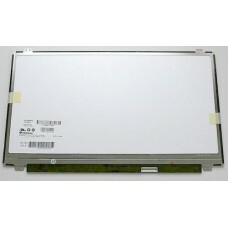 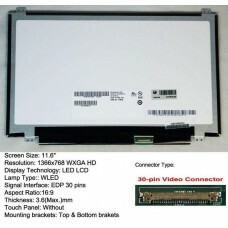 Condition: Brand new Size: 15.6-inch Wide Screen (13.6"x7.6") Resolution: WUXGA (1920x10.. 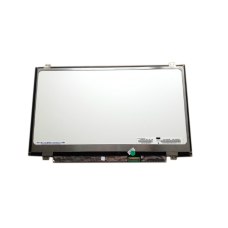 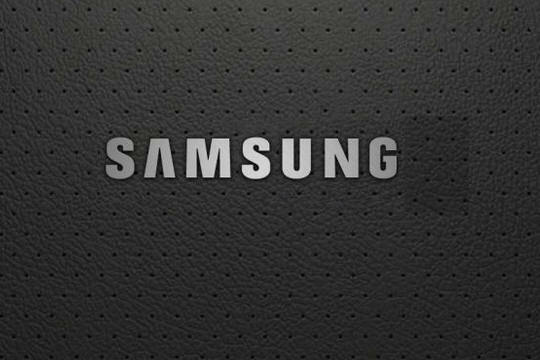 Condition: Brand new Size: 11.6-inch Wide Screen (10.08"x5.67") Resolution: WXGA (1366x768) HD..
M140NWR6 R2 14" 1366 x 768 NEW LED LCD Screen Item specifics ..
1. 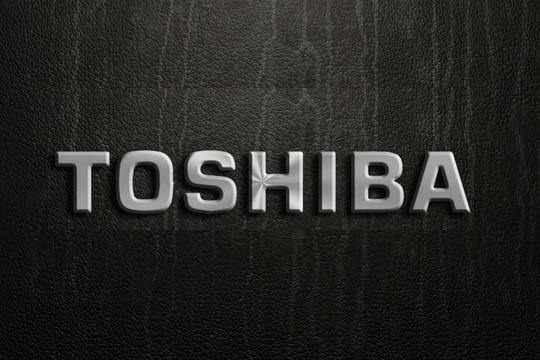 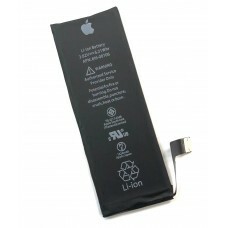 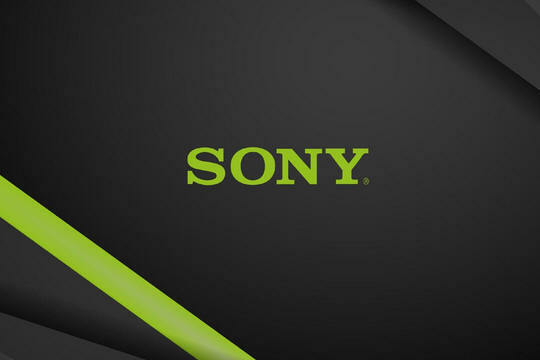 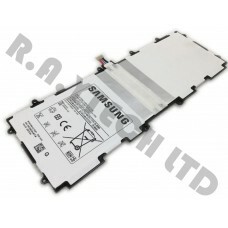 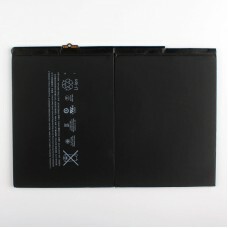 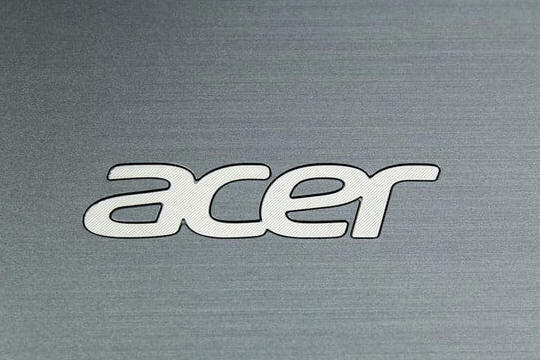 Capacity: 8827 mAh 2. 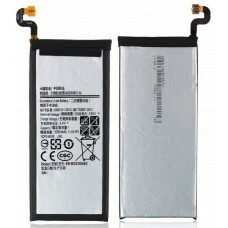 Voltage: 3.73v 3. 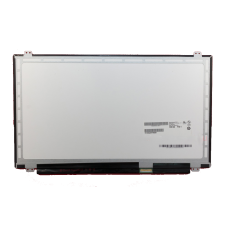 Compatible with: iPad Air 1 ..
Specification: ￭ Status: 100% NEW BATTERY ￭ Model: SP3676B1A(1S2P) ￭ Voltage:3.7V ￭ Capaci..
Purchase over $600 and get Free Shipping on all products.